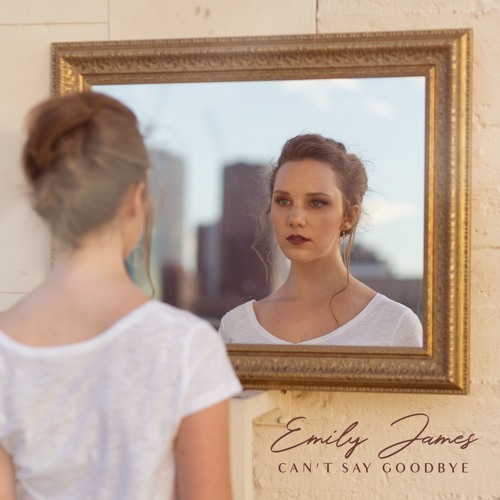 Los Angeles-based nineteen-year-old independent singer/songwriter Emily James has just released her brand new single Can't Say Goodbye. I am a sucker for piano ballads and this one is right up my alley. This heartbreaking and moving piano ballad was written and produced by Emily who chose to keep the track raw and unfiltered. I am loving her powerful vocals and how they perfectly convey the emotion of the lyrics that depict the outcome of a breakup. Emily showcases here her incredible songwriting and producing talents and has given us a perfect gem packed with raw emotion. Stream it below! I wanted the production to help convey the raw emotions surrounding a relationship that doesn't survive but is very difficult to let go of.